One of the best things that you can do for your roof is to keep an eye on it for indicators that there is a problem. The quicker you react to a roofing problem the better. 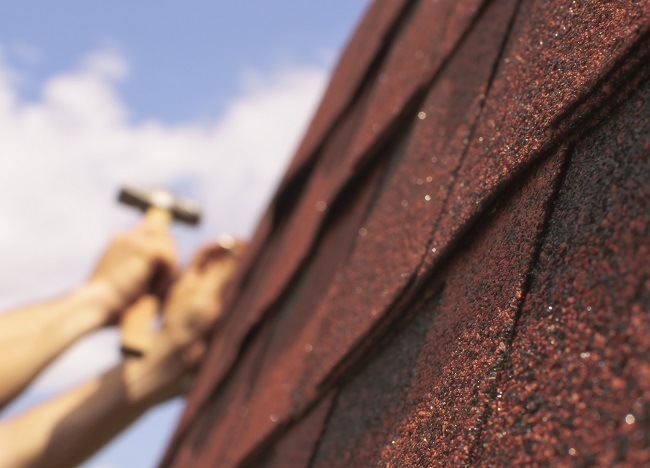 Take a look at some of the signs that you need to call a roofing service. Perhaps one of the most obvious signs that you have a problem with your roof is water damage. When water seeps into the cracks of your roof you will likely start seeing dark spots of water damage on your ceilings and walls. Leaving moisture like that untreated can quickly and easily cause some hazardous problems for you and your home. One of these potential hazardous problems is mold or algae. You are especially at risk for mold or algae if you live in an area that has a warm and humid climate, which is ideal weather for mold to grow and thrive. Mold or algae that grow on top of roof shingles is more of an aesthetic problem if anything. It’s mold that grows inside of your home as a result of moisture and leaking water that you have to worry about. That is what will pose a health hazard to your family and your pets. The condition of your shingles can tell you a lot. As they get older and start to wear out, they will often begin to buckle and look wavy. This puts them at risk of tearing off during harsh weather or getting water underneath them and into your home. If you just see random shingles missing, you could even have a critter problem on your roof. Paying attention to roof problems and addressing them in a timely manner is crucial in preventing a disastrous situation from occurring. Contact us today at Roofity to learn more about the signs that you need to give us a call. When you discover your roof is damaged, you certainly want to get it repaired promptly. Ignoring the problem only makes the situation worse. 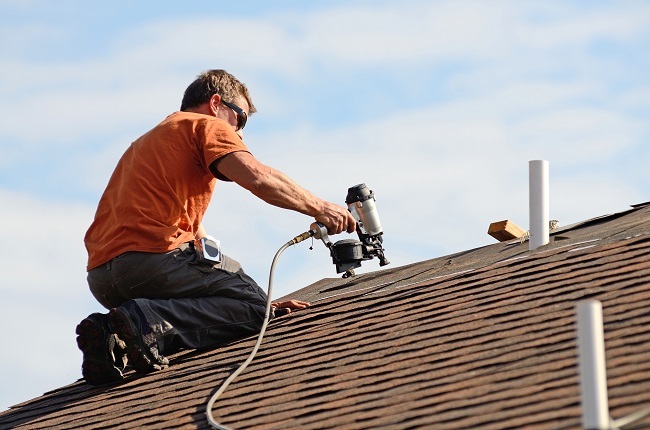 Whether you have a small leak in need of repair or there is severe damage due to years of harsh conditions, finding the right roofing contractor is of the utmost importance. Your house is not only your home, it is likely your biggest investment. Fixing roof problems right away ensures more damage doesn’t occur. With so many roofing contractors to choose from, how can you be sure to get a company that will protect your investment? Here are 3 things to look for when selecting a roofing contractor. Obviously, you need experienced roofers handling something as important as your home. Seasoned professionals with years of installing and repairing roofs are crucial to ensure your roof looks great. Also, contractors that exceed state and local code requirements guarantee the job is above the standard job. Finding someone who is reliable and trustworthy is like finding a gold mine. It’s a treasure to work with a contracting company that holds a high standard of integrity and honesty. Many contractors tell you your roof needs replaced when a repair will suffice. This is not only dishonest but hurts the roofing business. Review a roofing contractor’s website to look for reviews, insights, and other information about its integrity. When businesses give back to their community, it helps your neighborhood to bloom. Working with a roofing contractor that is actively involved in community service allows you to have a part in the results. Besides, it says something about what type of company they are. At Roofity, we strive to deliver exceptional work at a fair cost. Honesty and integrity are of utmost importance to our mission. Contact us and learn how a percentage (10-25) of every dollar you spend will be donated to a worthy charity. Your gutter system is integral to keeping your home or commercial building safe from water damage. Over time, gutters can break down and will need to be replaced. Here are some telltale signs that it’s time to replace your gutters. If you notice mold starting to develop inside your house or on your foundation, it may be because your gutters are not deflecting water from your house properly. Specks of black, brown or green are causes for concern. The same goes if you notice water damage on the outside of your house. If the paint is peeling off your house near the ground or on the walls near the drainage pipes, your gutters may be at fault. If you notice standing water around your home, you definitely need to have your gutters checked. If your gutters are starting to sag away from your house, it’s probably because of water build up, which indicates that the water hasn’t been draining properly. 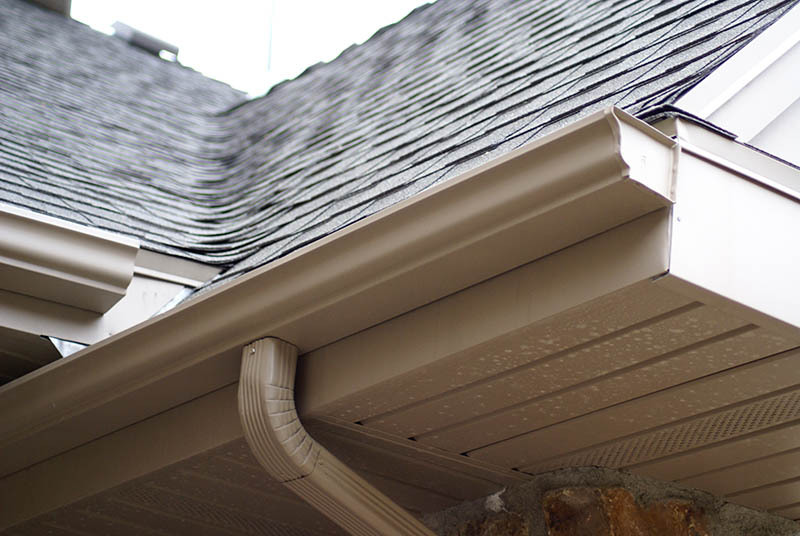 If your gutters are turning rusty or developing cracks, or if you notice that puddles of water are forming in your gutter after a rainfall, you need them inspected immediately. If you notice damage to your landscaping or lawn that appears to be caused by water, your gutters may be the culprit. For example, water channels on your lawn are a sign of a faulty gutter system. For help with all of your roofing and gutter needs, just contact us.